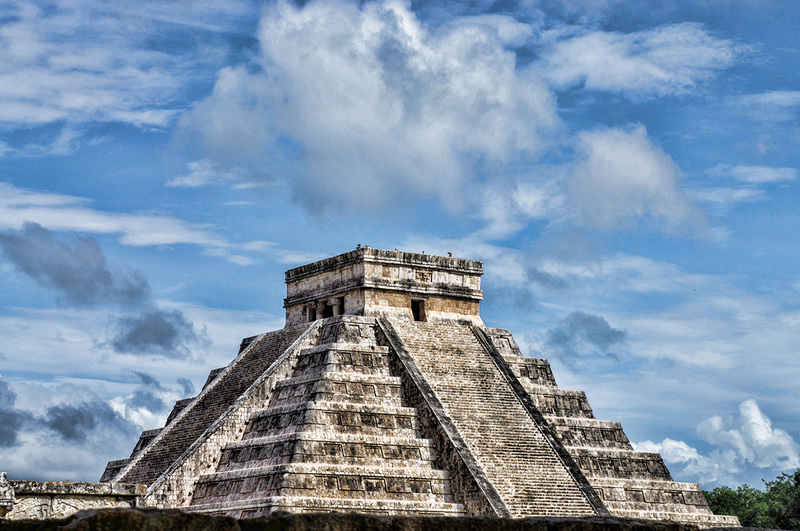 This week’s photo is El Castillo (meaning the castle), Chichen Itza’s largest and most famous structure. 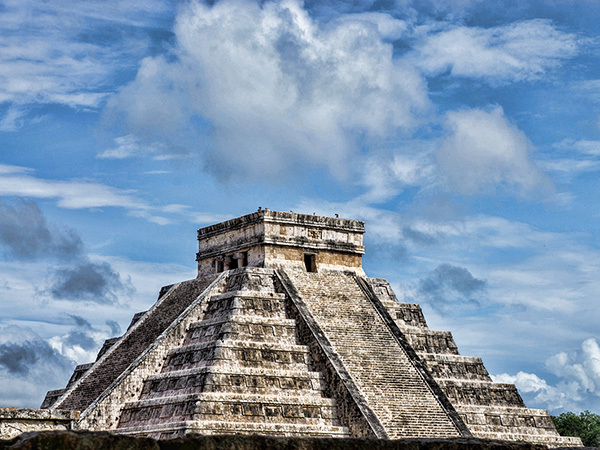 The temple was built to honor Kukulkan, a feathered serpent god. A UNESCO World Heritage site and one of the New Seven Wonders of the World this is possibly the most famous Mayan ruins of them all.